Spruce essential oil is commonly steam distilled from the needles of spruce trees (Picea mariana), although some producers use the wood, too. It has a warm, mild and slightly sweet pine fragrance. Black spruce is one of the most common types of spruce tree used for making essential oil, although there are others. Blue spruce (Picea pungens), common spruce (Picea abies) and white spruce (Picea glauca) are also used. The oils made from these other spruce species have similar chemical constituents, but aren’t quite the same as black spruce oil. Black spruce essential oil has antibacterial, anti-carcinogenic, anti-infectious, anti-inflammatory, antiseptic, antispasmodic, antiviral, disinfectant, expectorant, nervine, stimulant, stomachic and vulnerary therapeutic properties. It is especially beneficial for the endocrine glands. Mix 1 to 2 drops of black spruce essential oil into 1 teaspoon of carrier oil. Massage the oil into your back just above the waistline. This is where your kidneys and adrenal glands are located. The spruce oil will soak in quickly to improve the health of your adrenal glands and help them function properly. They have a big effect on your body’s reaction to stress. Massage a 1% to 2% black spruce essential oil/carrier oil blend into the throat to help regulate thyroid function. It has been useful for controlling hyperthyroidism in particular. Massage a 1% to 2% black spruce essential oil/carrier oil blend into your temples on both sides of your head to help stimulate the hypothalamus and pituitary glands and into your back over the adrenal glands for an all-encompassing endocrine gland boost. Spruce EO aromatherapy can also be good for the endocrine glands. Black spruce can have a very strong fragrance so start out with just 1 drop in your diffuser, along with about 1/4 cup of distilled water. You can add 2 to 4 drops of clary sage essential oil to this blend to help reduce cortisol levels. Cortisol is a hormone that your glands produce when you are stressed. Excessive cortisol levels, which often happens when you are under extreme stress for long periods of time, can be quite harmful. Clary sage has been clinically proven to lower cortisol levels by as much as 36% after inhalation. Enjoy a black spruce oil aromatherapy session to alleviate fatigue. It is especially good for chronic fatigue, nervous exhaustion and exhaustion from too much stress. If you suffer from fatigue regularly, practice black spruce oil aromatherapy several times a day. Try mixing in a few drops of cedarwood oil for stress and tension relief. Clary sage is great for relaxation and relief from depression. You can also add a few drops of rosemary oil for its uplifting properties and ability to enhance mental clarity. 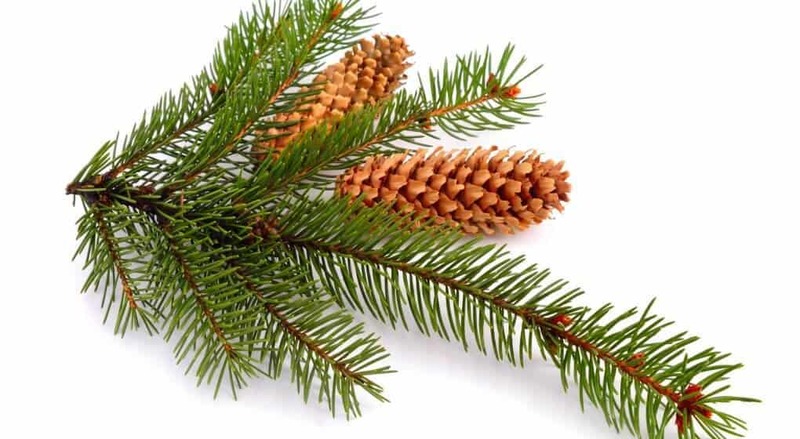 Practice spruce essential oil aromatherapy for 30 to 60 minutes, massage a 1% to 2% spruce EO/carrier oil blend into the chest and throat or take a warm spruce oil bath to treat upper respiratory conditions like bronchitis. It will relieve congestion and kill the bacteria. If you want to make some spruce essential oil bath oil, mix the essential oil into a lighter carrier oil like Abyssinian oil, grapeseed oil or rosehip seed oil. Start out with a 1% to 2% dilution rate and increase the strength, if necessary. You can use spruce oil at a strength of up to 25%, but you may find that to be rather overwhelming. Try a weaker dilution rate first. You can always add more spruce oil, if you need to. Enjoy 30 to 60 minutes of black spruce essential oil aromatherapy to get relief from sinus conditions and infections. You can also massage a 1% to 2% spruce oil/carrier oil blend into your chest or dab some directly over your sinus cavities on either side of your nose and forehead. Be careful to avoid your eyes, though. Essential oils shouldn’t be applied any close to the eye than around the outer edge of the eye socket. Blend peppermint essential oil, spruce essential oil and lavender essential oil in a personal inhaler and use it to get rid of sinus headaches. Use black spruce essential oil to treat or prevent a cold or the flu. Its natural antiseptic and antiviral properties are great for this purpose. You can diffuse the oil to kill germs in the air or use a 2% black spruce EO/carrier oil blend as a hand sanitizer. Apply a 1% to 2% spruce essential oil/carrier oil blend to wounds and sores two to three times a day to prevent or treat bacterial infections. Apply a 2% black spruce essential oil/carrier oil blend to areas effected by eczema, psoriasis and seborrhea dermatitis. You can use any carrier oil you like with black spruce oil but there are some that are especially good for eczema and psoriasis. Almond oil, apricot kernel oil, avocado oil, babassu oil, borage oil, grapeseed oil, jojoba oil and olive oil are ideal for this purpose. Dab a little 2% black spruce essential oil/carrier oil blend on each pimple to get rid of acne. Spruce oil’s antibacterial, anti-inflammatory and antiseptic properties should clear the pimples right up. Argan oil and jojoba oil are excellent for acne-prone skin. They help control the skin’s production of sebum, the oily substance that commonly causes pimples. Massage a 2% to 3% spruce EO/carrier oil blend into painful, arthritic areas to reduce inflammation and increase circulation. Add a few drops of lavender essential oil for pain relief. Use a 1% to 2% black spruce essential oil/carrier oil blend to reduce inflammation anywhere on the body. It works wonders for inflamed tissues and joints. Include 2 to 3 drops of lavender for pain relief, if necessary. Massage muscles that are sore, achy, cramping or spastic with a 1% to 2% black spruce essential oil/carrier oil blend. It will quickly soothe your muscles. Gently, apply a 5% to 10% black spruce EO/carrier oil blend to the lower back, tailbone, buttocks and down the backs of the legs to soothe sciatica flare-ups. It will reduce the nerve irritation, soothe muscle spasms and reduce inflammation. Mix 1 to 2 drops of black spruce oil in an 8-ounce glass of water and rinse your mouth with it to alleviate oral yeast infections or thrush. Rinse your mouth with the spruce oil two to three times a day. Practice black spruce essential oil aromatherapy for a greater sense of security, confidence and self-acceptance. It also improves your ability to forgive others and yourself. Massage a 1% to 2% spruce EO/carrier oil blend into your skin for these same benefits and to help you feel more energized. For a great start to your day, put 1 drop of black spruce essential oil on the floor of your shower just before you get in the shower. You will be engulfed in confidence-building, energizing black spruce oil vapors. Mix 5 drops of black spruce essential oil and 1 tablespoon of distilled vinegar into about 1 cup of warm water. Put the solution in a spray bottle. 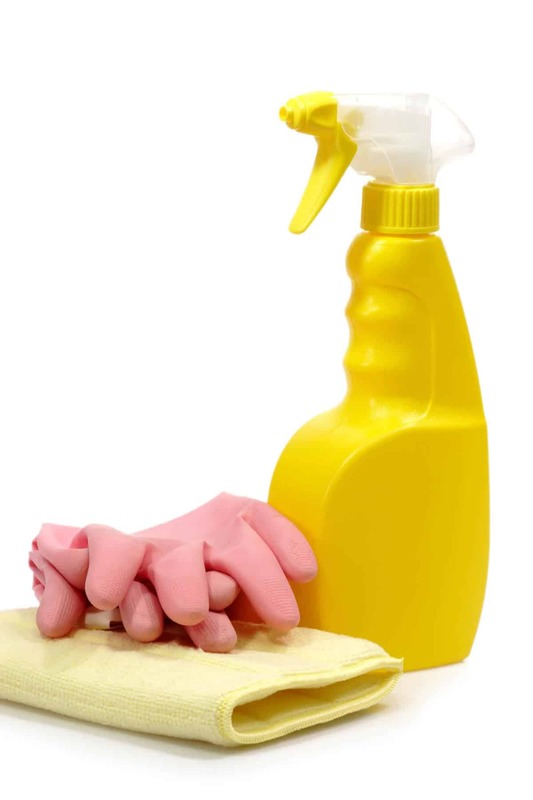 Lightly spray hard surfaces with it and wipe them clean. Black spruce oil’s antibacterial, antifungal, antiseptic and antiviral properties will kill the germs and leave the room smelling fabulous. Shake the bottle vigorously before you spray to keep the oil mixed into the water. Was this list helpful to you? I was pleasantly surprised to discover that black spruce oil is so beneficial for the body’s endocrine system and overall health. It seems like everybody is so stressed all the time and we are always searching for some way to help our body’s cope with the added burden. It is great to find a natural essential oil that does so much to keep our endocrine systems healthy and help prevent some of the damage excess stress inflicts on us. This is a very affordable oil, too. It generally costs between $8.00 and $15.00 for a 15 ml bottle. Please share your own personal experiences with black spruce essential oil in the comments below. We can all contribute to the on-going list of spruce essential oil’s impressive uses. Be sure to share, too, so that others can become aware of all the uses for this essential oil.